Through our research and its impact we are producing transformative solutions to the multidisciplinary global challenges of today and the future. Our research is changing the world, making lives healthier, safer, more resilient and more fulfilled. 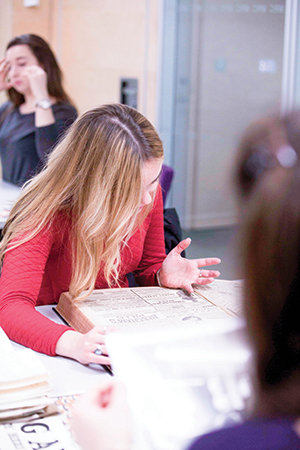 Warwick history researchers are examining the cultural history of the NHS, looking at its impacts on communities, and on Britain's national and international identity. Through a nationwide series of engagement events and an interactive online museum, the team is exploring the answers to questions such as: "How has the popular meaning of the NHS changed since its inception? ", "How has the NHS been perceived by its own staff?" and "Has the NHS changed British identity?". Our Film and Television researchers worked with Coventry's Herbert Art Gallery and Museum to examine the role of children's television in the formation of memories and nostalgia. They investigated the impact of technology on puppetry and animation, broadcasting history and the influence of the digital age in the children's programming. As aprt of the project, our researchers curated a hugely popular exhibition telling the story of the central role children's television has played in UK culture, bringing together decades of memories for people to explore. 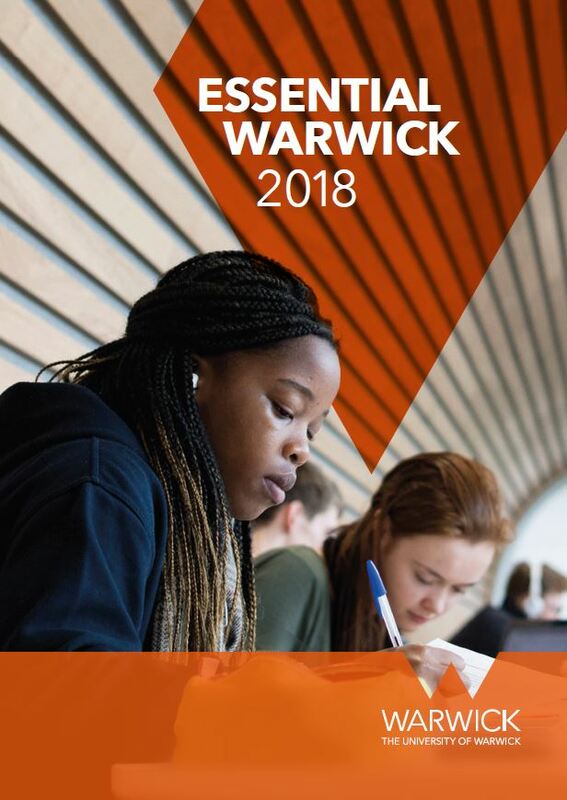 Warwick Business School is investigating to what extent we can exploit images from sources such as Flickr and Instagram to develop new indicators of human behaviour and our experience of the world we live in. Using over 1.5m votes from the online game 'Scenic-or-Not' researchers demonstrated how online data combined with neutral networks can deepen our understanding of what environments we find beautiful and offer insights for policymakers charged with design and protection of our built and natural environments. WMG researchers are working to improve the safety, security and robustness of connected and autonomous vehicles. Their research aims to improve the vehicles' control and intelligent features, and is supported by one of the world's most adaptable and advanced driving simulators. This provides a safe environment where rigorous, repeatable scientific evaluations can be conducted. Soon they will also be evaluating and deploying new vehicles, technologies and services in the real-world Midlands Smart Mobility environment, a WMG-led £24m project. Warwick Medical School researchers are working with doctors from University Hospital in Coventry to investigate the causes of early miscarriage. Clinicians at the Tommy's Early Miscarriage Centre are pioneering research into early pregnancy loss and turning their discoveries into screening tests and treatments. They are sharing their work to inform national clinical guidelines, prevent miscarriages and deliver improved care across the country. A global network of African women creative practitioners - the African Women's Playwright Network - has been established through a research project led by academics from our School of Theatre and Performance Studies. The team developed a mobile app, used alongside social media to build a network enabling female African artists to promote themselves, collaborate and discuss industry-relevant issues, while at the same time connecting with researchers, programmers and other interested parties on the African continent and beyond.